Anyways I am at Tennesse at Bonnaroo but had a quick moment to put this post up. Get ready for the next post... a festival re-cap! i love that bright red of the dress, so beautiful! And also the sunglasses are adorable. So cute, that dress is so lovely on you! Have a wonderful time at Bonnaroo! Love your arrow tattoo! Ohh this dress is wonderful! 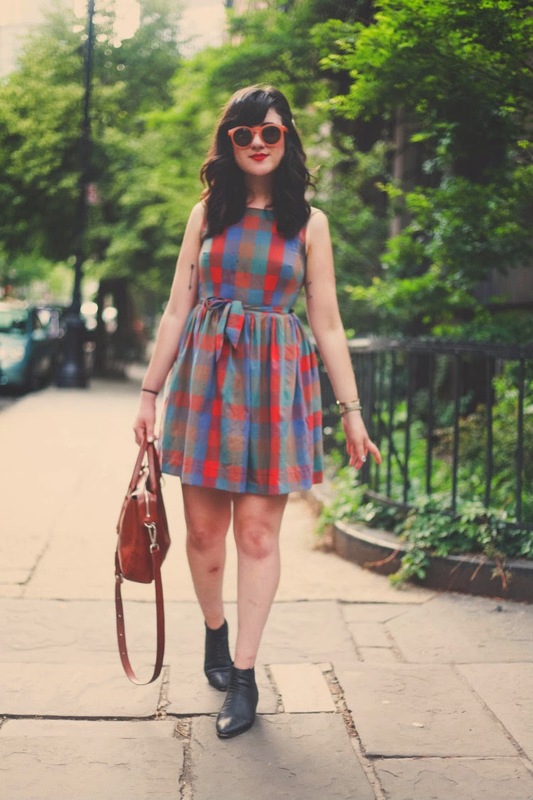 I love plaid dresses, and this one is especially lovely. love that dress! so jealous your at bonnaroo! 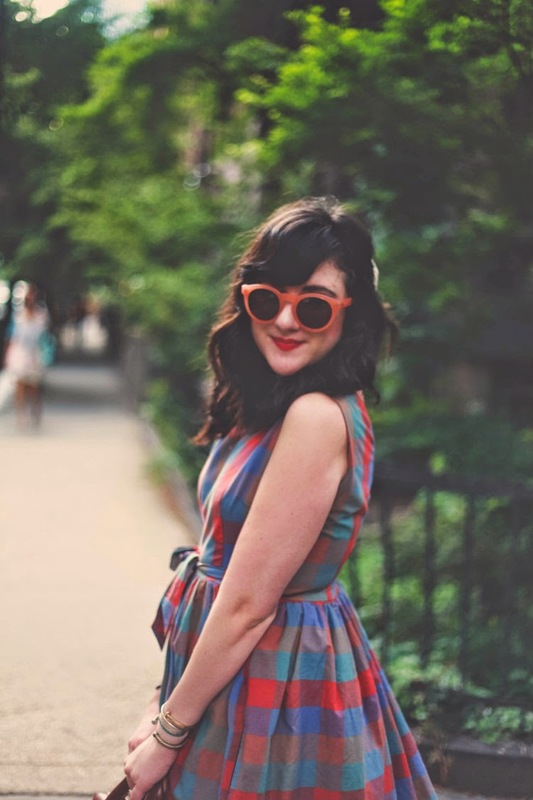 Love those sunnies with that dress! Perfect! terimakasih infonya bermanfaat sekali saya sangat suka dan terkesan dengan semua artikelnya. can't wait to see your festival posts! 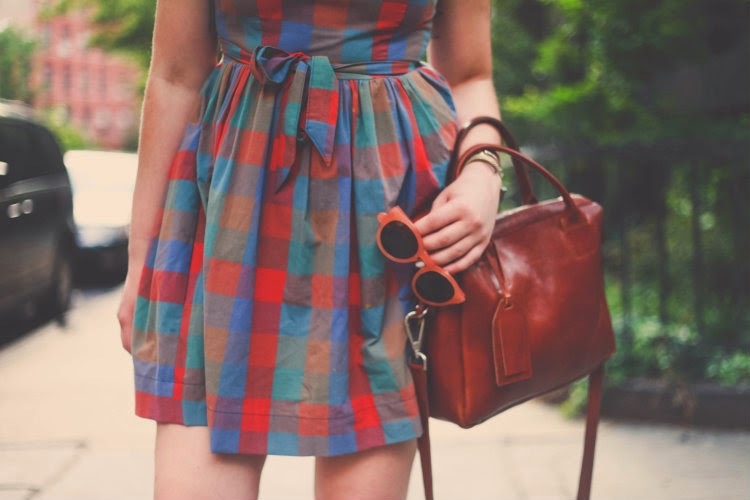 Wrap dresses are amazing! I need to get one. You look great! Awww...so cute!!! Love the dress. Love the color and print. Great choice!